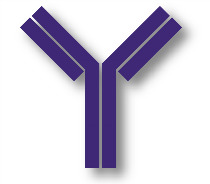 The SBA Clonotyping System-HRP kit is designed for the isotyping of mouse monoclonal antibodies. 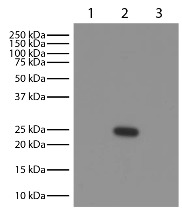 It contains 2.5 mg of capture antibody and 1.0 mL of HRP conjugated anti-mouse Ig, mouse IgA, mouse IgG1, mouse IgG2a, mouse IgG2b, mouse IgG3, mouse IgM, mouse κ, mouse λ, and ABTS substrate. 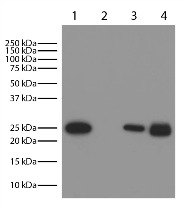 The kit may also be utilized for quantitative studies of mouse immunoglobulins in samples such as serum, supernatant, and ascites when used in conjunction with the Mouse Immunoglobulin Panel (SB Cat. No. 5300-01).